India released a new civil aviation policy recently, and it includes some sweeping changes to the sector. These include restrictions on baggage fees, fares, cancellation fees, a new open skies policy, and long-awaited changes to the infamous 5/20 rule. Unfortunately, the piece that was most eagerly anticipated, the 5/20 rule, has simply been diluted and not eliminated entirely. This archaic rule required that airlines have 5 years of operations and 20 years of service before being able to start international flights. 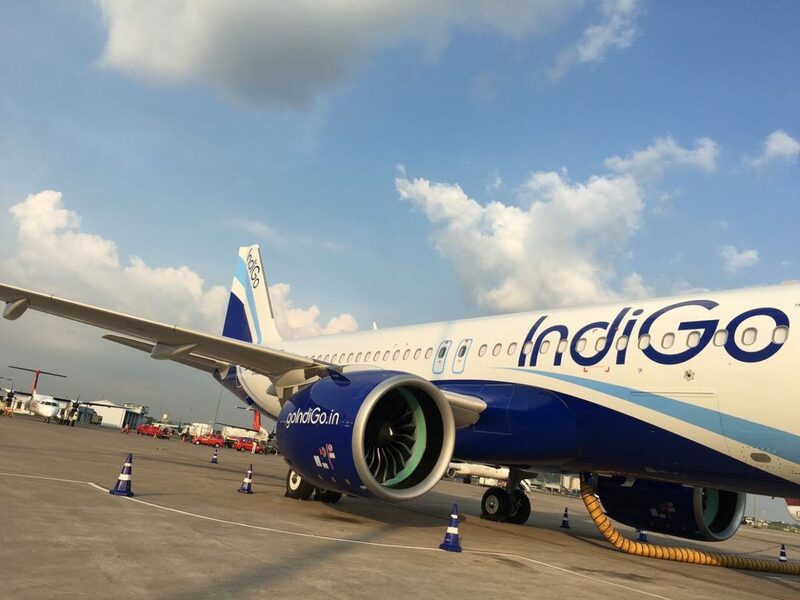 New airlines such as Vistara and AirAsia were hoping that the rule would be eliminated entirely, while stalwarts like SpiceJet, Jet Airways, Air India, and Indigo were against any changes. In the end, a compromise was reached: The new rule is 0/20, which means any airline can start international flights once it accrues 20 aircraft, or if 20% of its planes service the domestic sector, whichever is higher. This in reality is not a 0 year rule at all, because no new airline would have twenty aircraft to its name. In reality, it takes several years to acquire so many aircraft, so it like any compromise, it is one step in the right direction, but not nearly enough. There were several fees and rates that have been restricted as well. Fares can not be more than 2500 rupees per hour on the domestic sector; the government will subsidize 80% of the losses. Also, baggage fees will be restricted to 100 rupees per extra kilogram of extra luggage after fifteen kilograms, and cancellation fees are capped at the base fare plus fuel surcharge. This is also a slight disappointment, as analysts were hoping for a fee cap of just the base fare. Refunds will be required to be given immediately if payment was by cash, and within seven days if payment was by credit card. There is also a major change regarding investment allowance of Indian airlines. Previously, there was a restriction that an Indian airline could only be owned up to 49% by foreigners, however now this restriction has been lifted entirely, with the exception of foreign airlines. Therefore, a non-airline foreign investor could purchase an Indian airline outright, with approval of the government. The 49% investment allowance rule itself is relatively new, a response to the demise of Kingfisher Airlines, who had lobbied for investment allowance before its untimely demise. All in all, these are positive changes for Indian travelers, and the fare restrictions in particular are a direct challenge to the railways. One can only hope this leads to more positive news regarding new domestic and international flights in the near future.